Your body’s immune system is supposed to detect germs that make you sick and eliminate them. 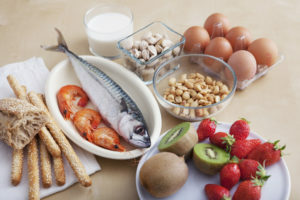 An allergy is when your body mistakes a protein in your food for a germ. In response, your immune system releases chemicals such as histamine that cause inflammation.